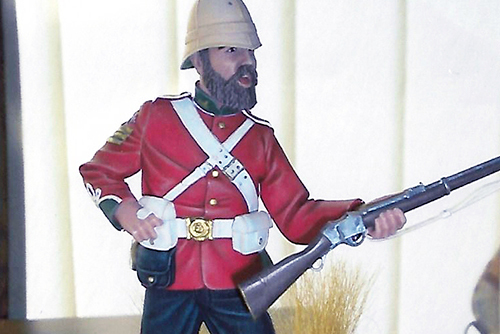 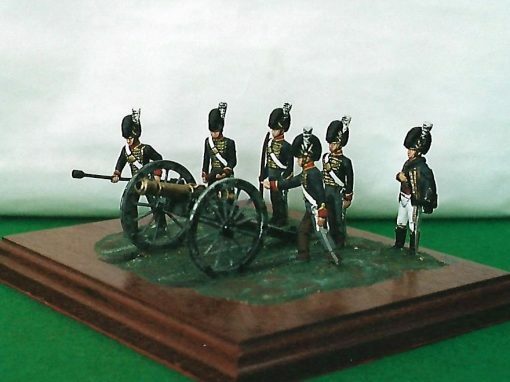 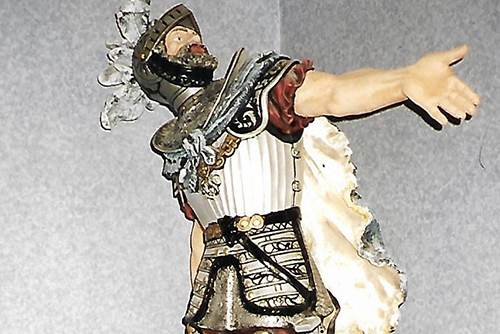 The four illustrated figures are original Greenwood and Ball soldiers. 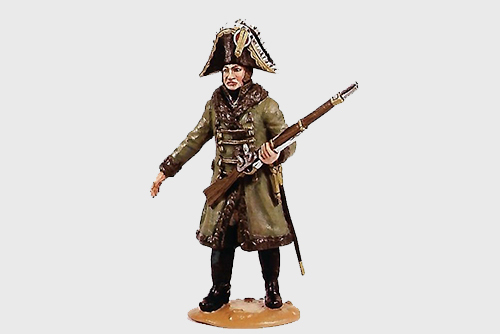 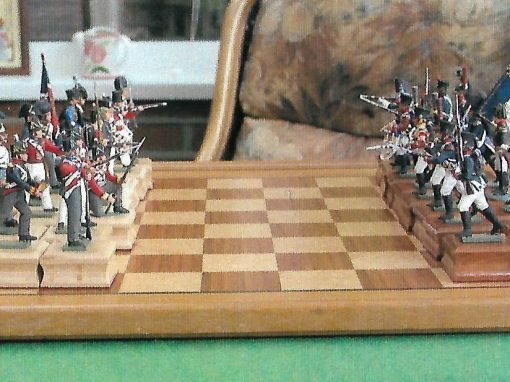 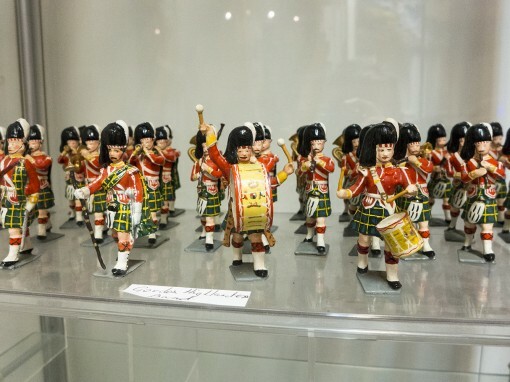 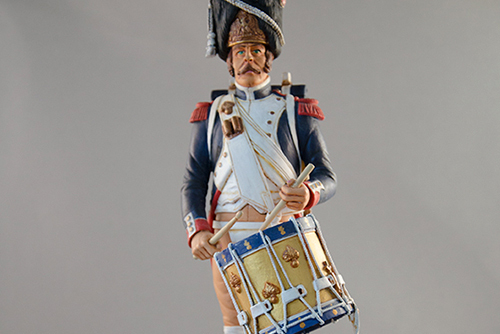 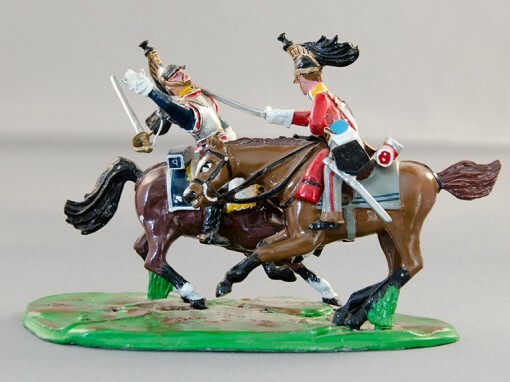 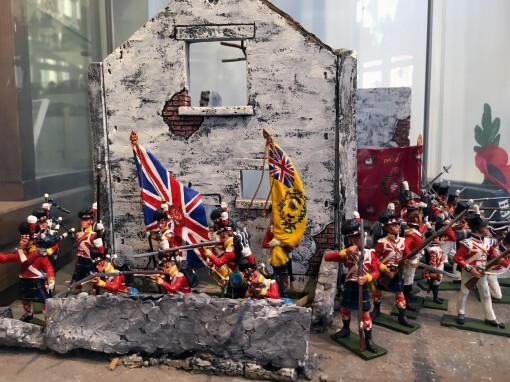 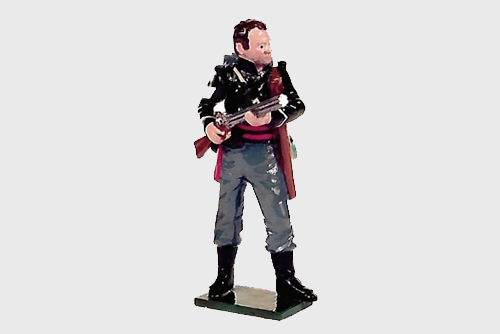 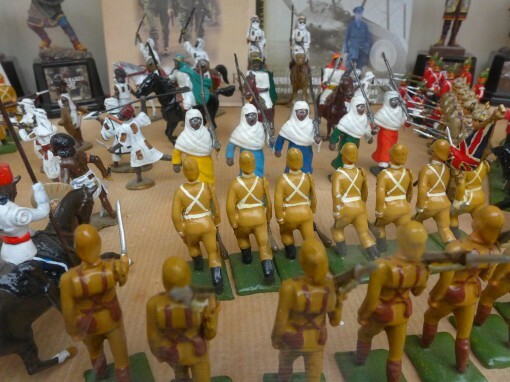 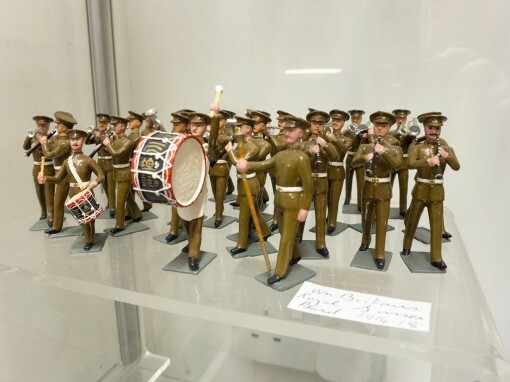 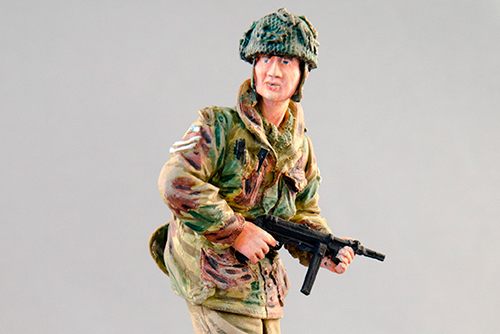 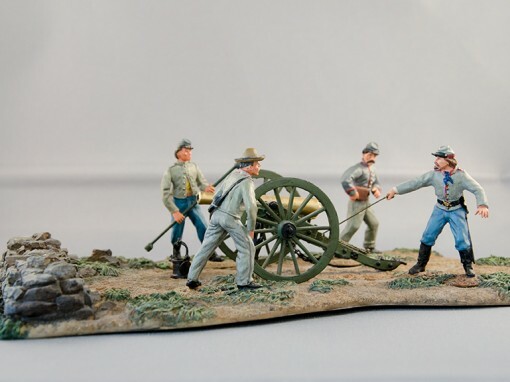 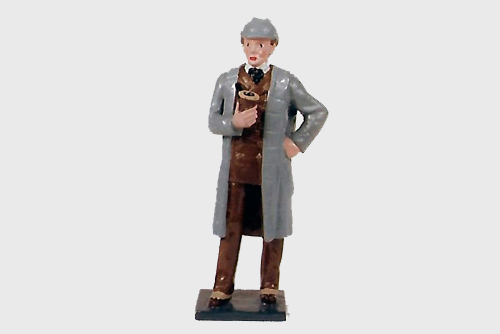 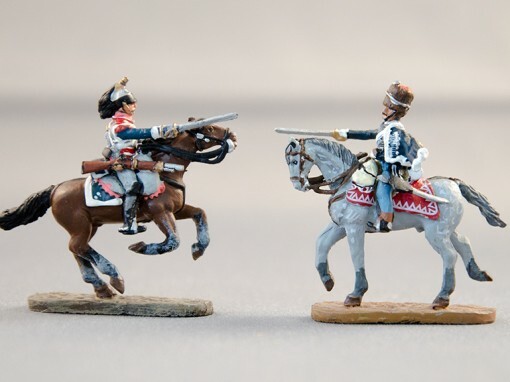 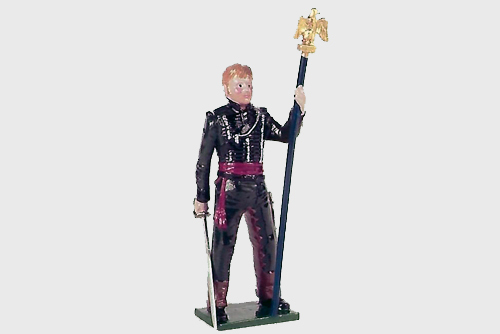 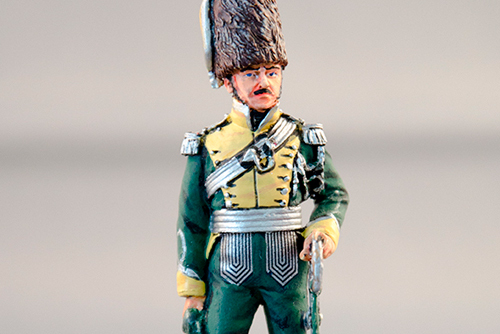 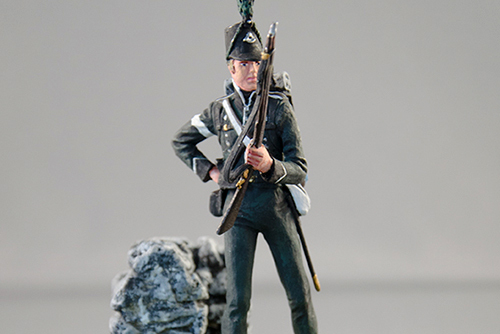 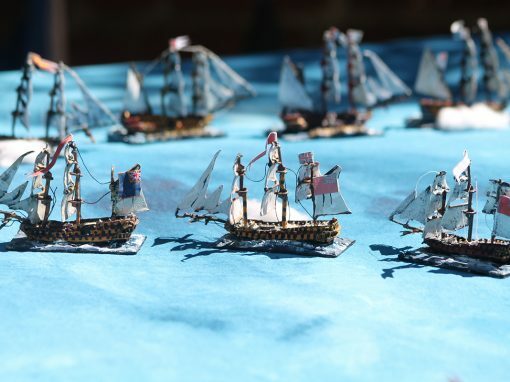 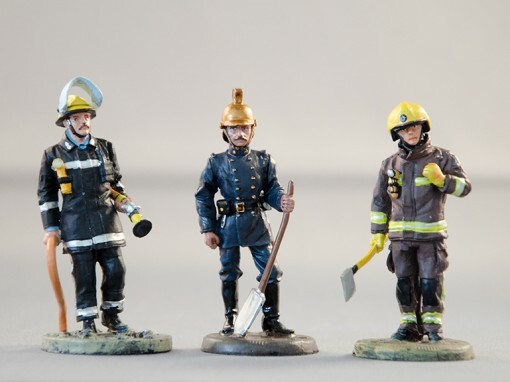 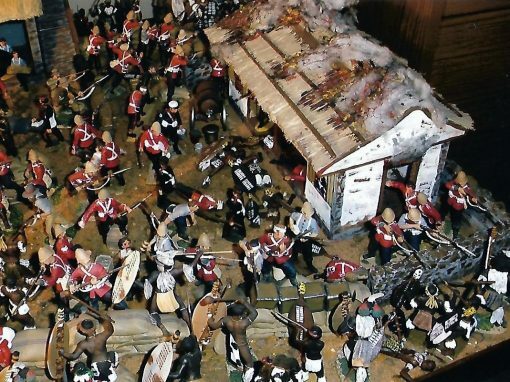 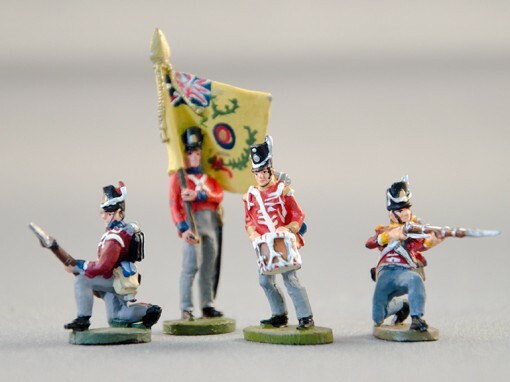 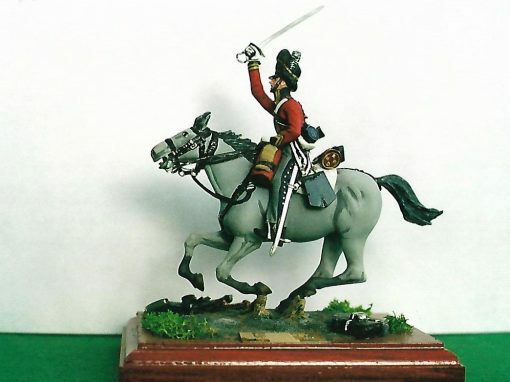 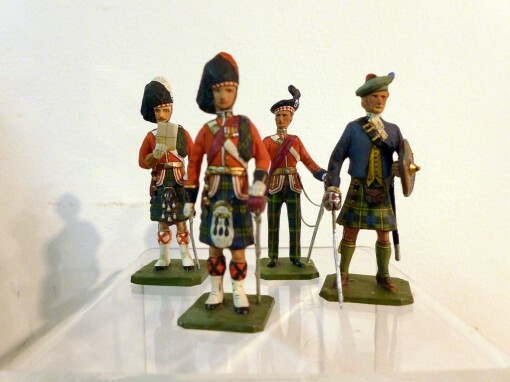 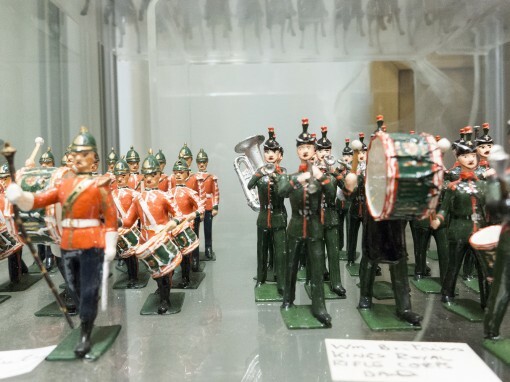 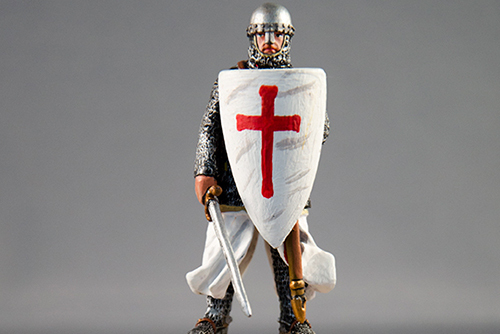 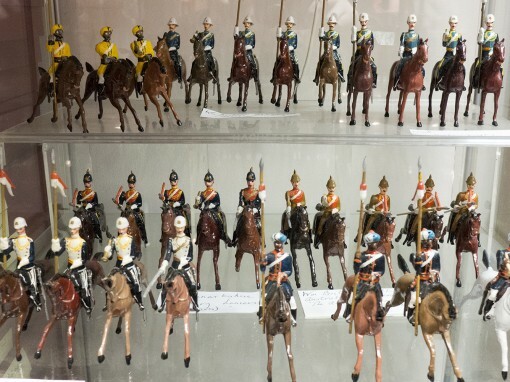 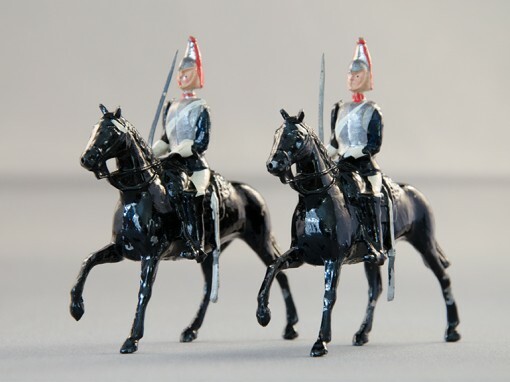 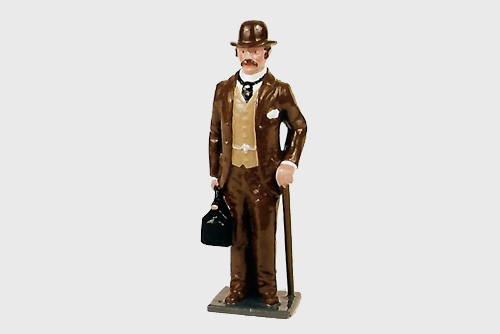 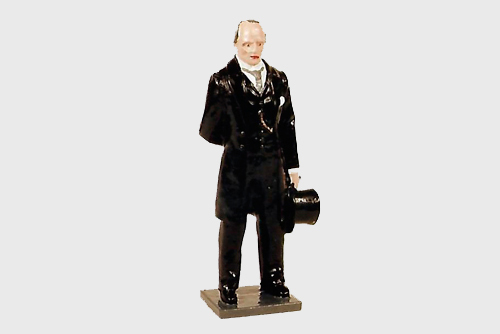 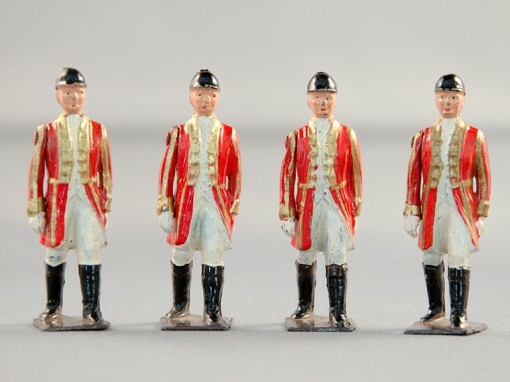 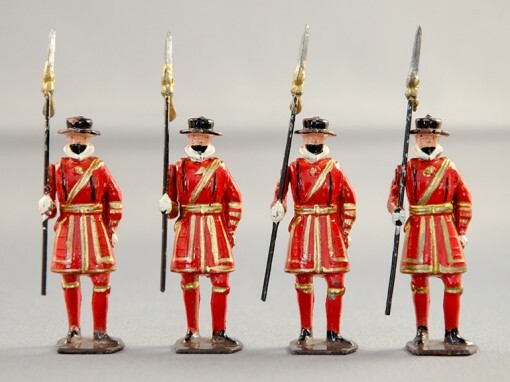 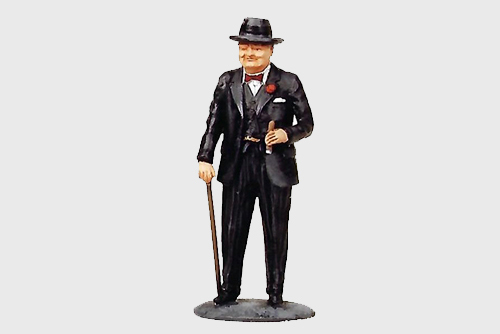 Acclaimed as a Master of the art of toy soldier making, and aided by the painting genius of Katherine Ball, G&B figurines from the earliest pre war ones to the later 1960’s castings, have become amongst the most sought after and collectable of miniature soldiers. 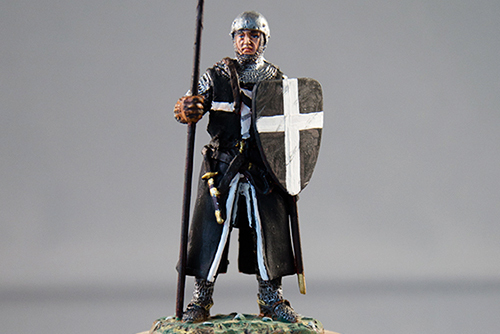 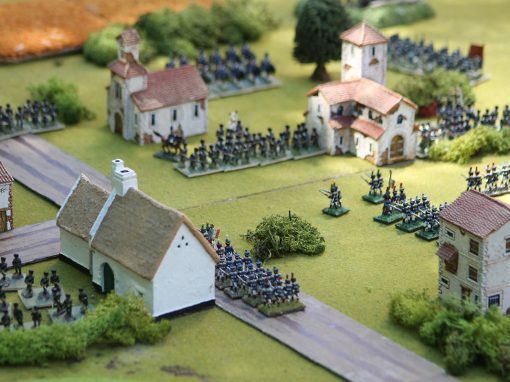 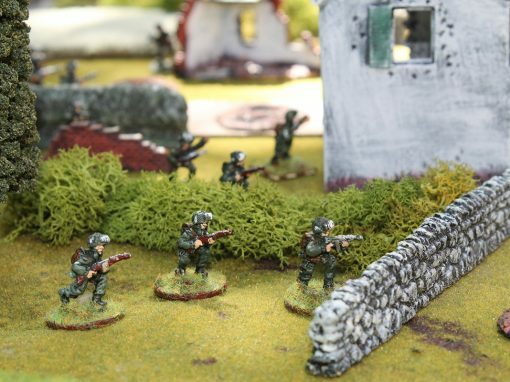 Soldiers of Rye has acquired many Greenwood moulds and are able to cast from them once again. 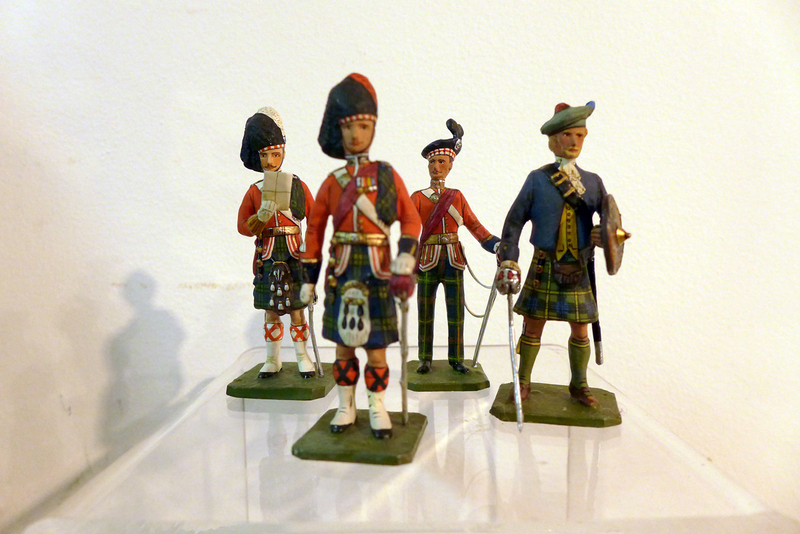 They will be painted in the original style as a tribute to Katherine Ball.